Unique inserts + art mediums = way more PTJ fun than you would ever imagine! Come see how Miranda played around in her Prima Traveler's Journal to create these fun art pages! How amazing is today's project? 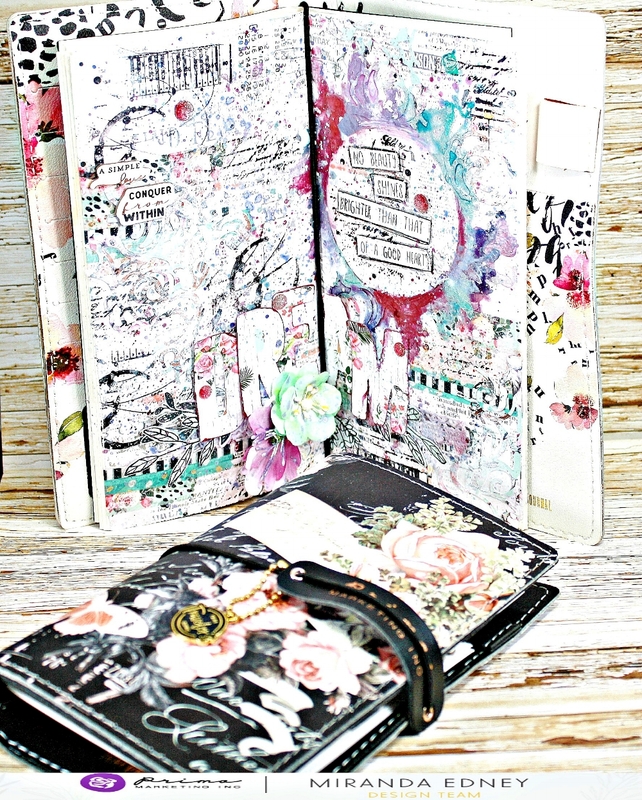 I am so inspired to try art journaling inside one of my Prima TJs now! What a perfect place to experiment and play around! 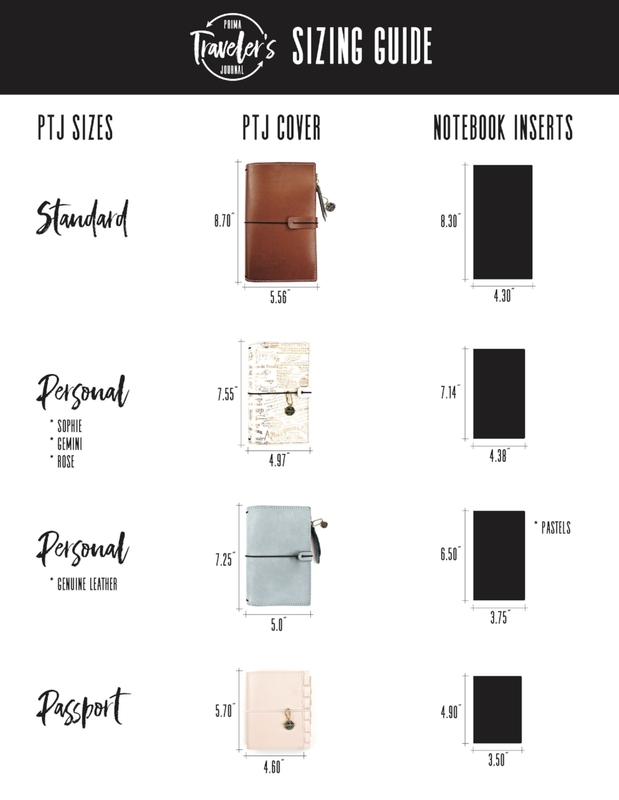 Here's a handy guide so you can find the inserts to fit your very own Prima Traveler's Journal! Look for our regular inserts, mixed-media, and watercolor paper for extra stability.